When it's cold the pigs are slaughtered and the meat is cured and made into hams and salami that have made the name of Norcia known around the world. 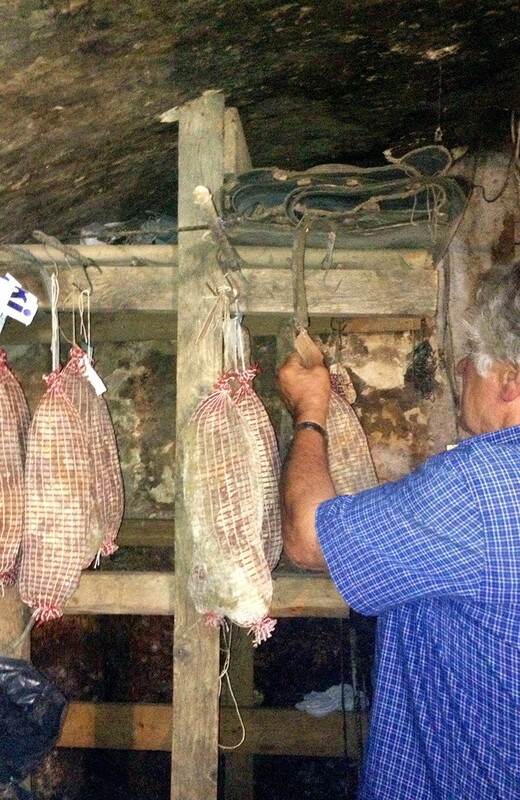 Even we at Casale nel Parco continue this tradition and organise pork curing classes on reservation. 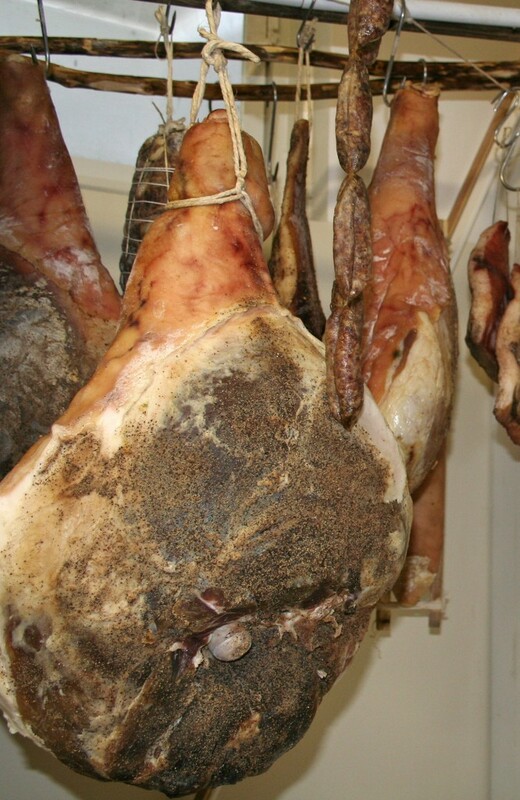 These courses are open to all who love hams and salami and wish to discover some of the secrets of production: from selection to mincing of the meat, and from seasoning of the mixture to bagging. Guided by a master butcher you can play an active part in the process and then enjoy tastings of sausages, salami, coppa and pancetta, or even of the padellaccia, if you are daring enough, as a reward for your labours.